Telltale and Mojang collaborate to deliver a Minecraft adventure series. 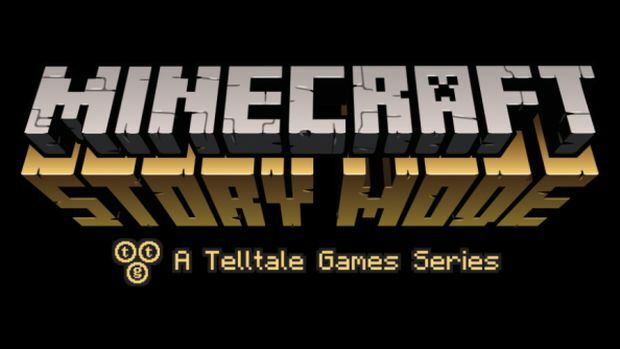 After Borderlands and Game of Thrones, Telltale Games has now announced a collaboration with Mojang to create Minecraft: Story Mode, an episodic adventure series that will rely on player choice and have it’s own self-contained story. This means it’s not an expansion to the main game in any way. Minecraft: Story Mode is set to release in 2015 for consoles and PC. It will also be heading to mobiles and tablets. Considering Telltale’s amazing track record thus far with Tales from the Borderlands, A Wolf Among Us and The Walking Dead, it will be interesting to see how this specific collaboration works out.